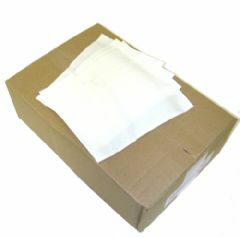 These are the perfect solution for sending shipping documentation, invoices etc attached externally. They have an easy peel off backing which leaves the envelope clear when removed, exposing the high tack adhesive and giving a strong, secure and waterproof document wallet. They are supplied in printed or clear form (the printed wallets have the words "Document Enclosed" printed on the top of the label). 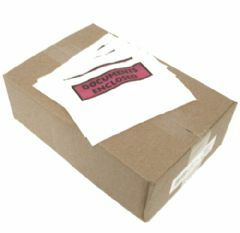 Removes the need for additional address labelling and saves cost by sending documents with your goods.